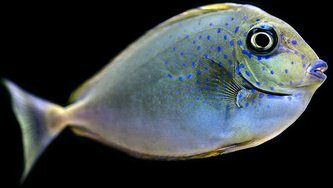 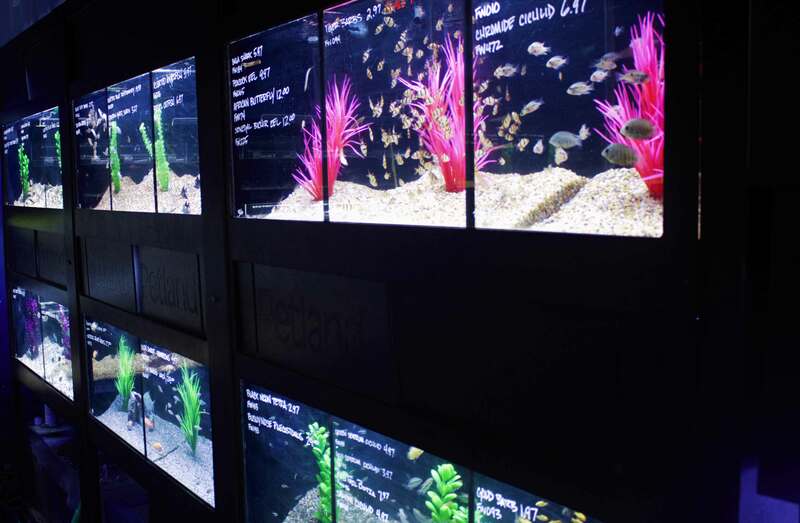 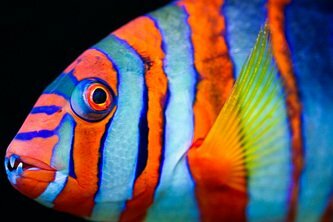 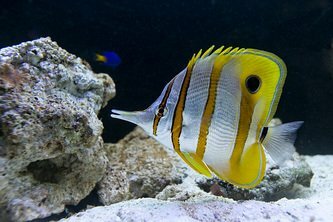 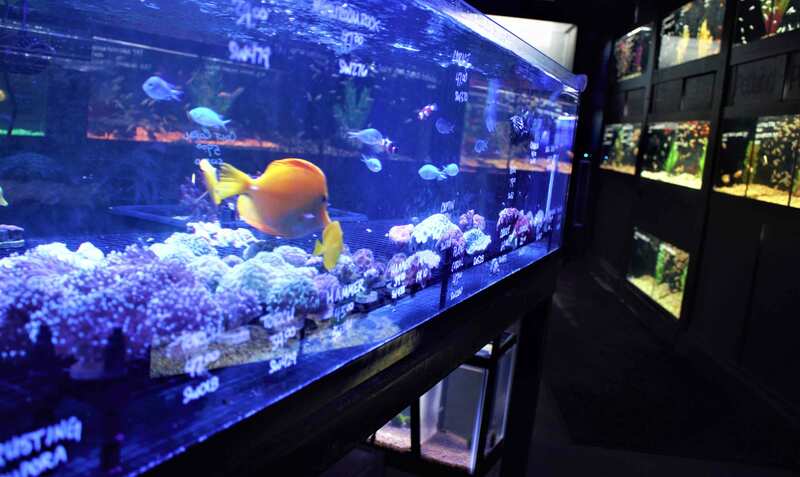 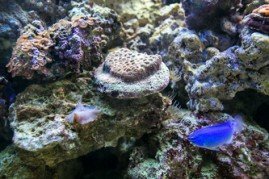 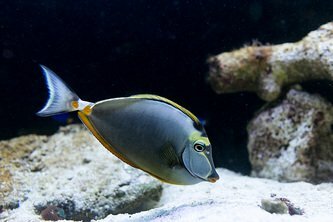 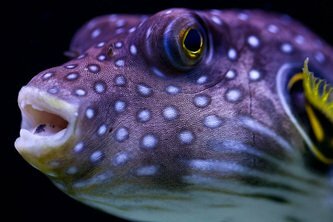 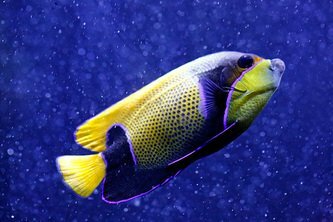 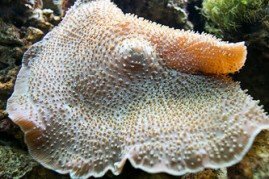 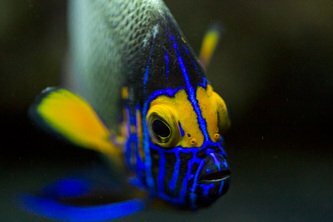 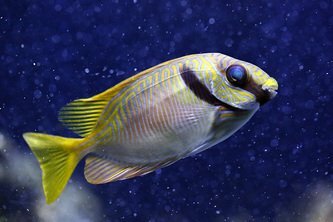 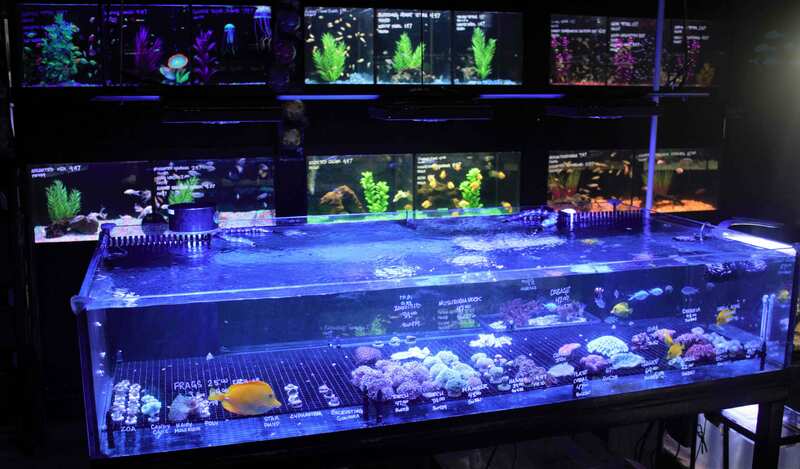 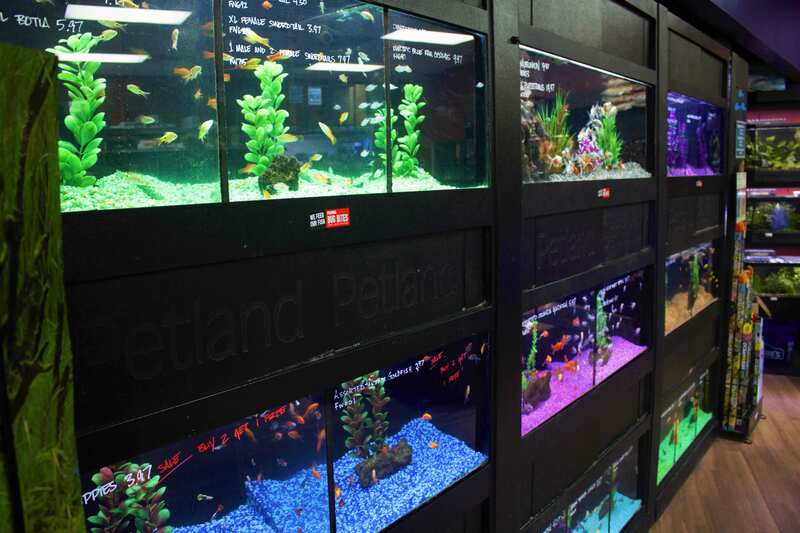 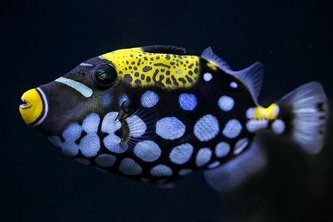 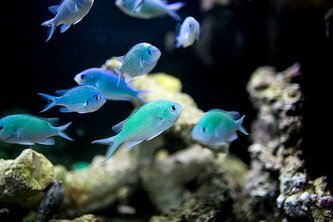 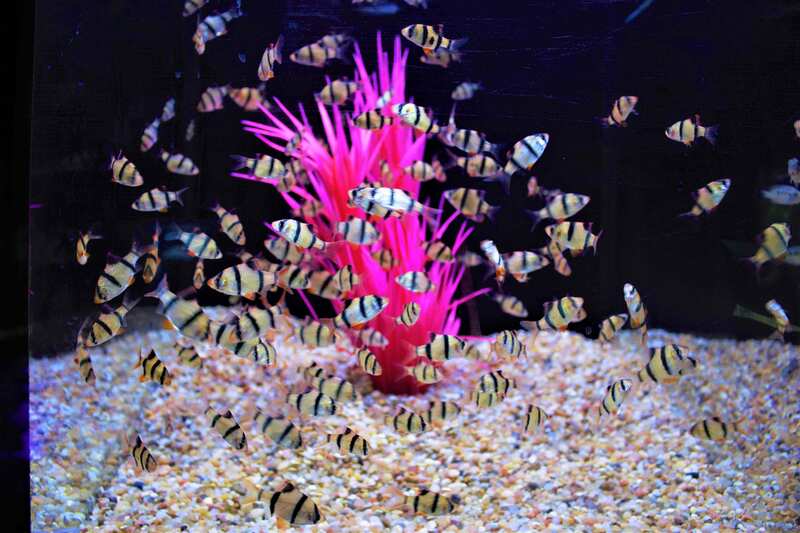 At Petland of Fort Walton, we carry a large selection of saltwater fish and invertebrates. 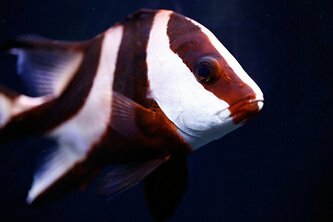 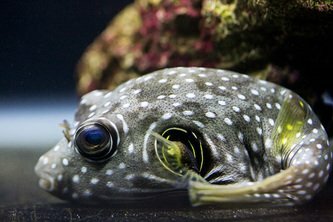 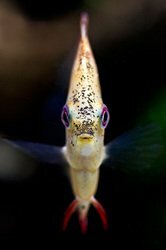 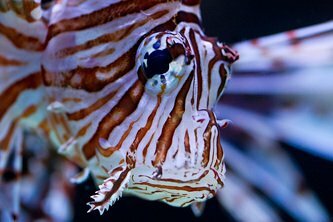 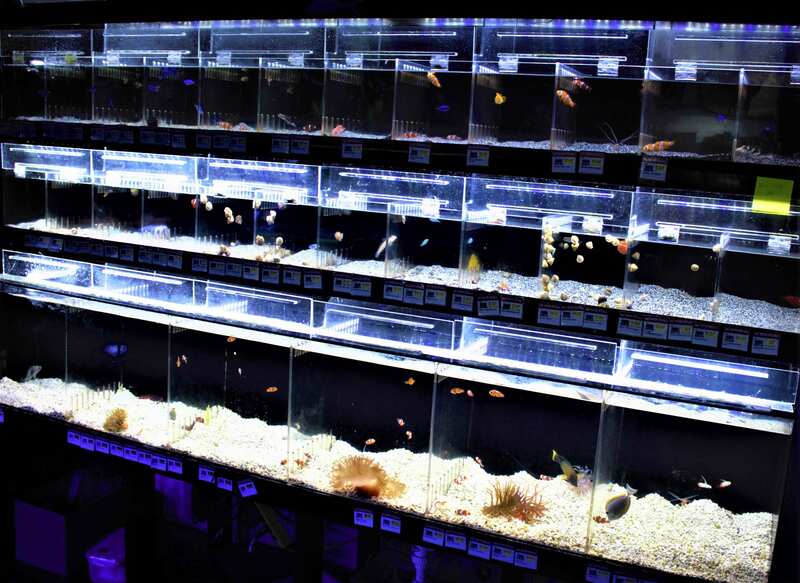 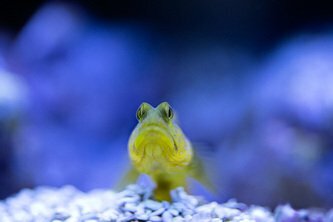 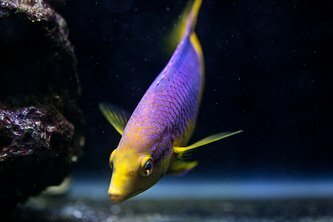 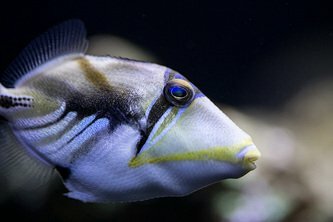 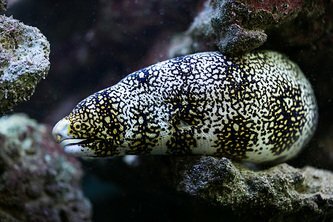 We have all of the supplies you need to set up and maintain a new tank and the expertise of knowledgeable fish counselors to guide you every step of the way. 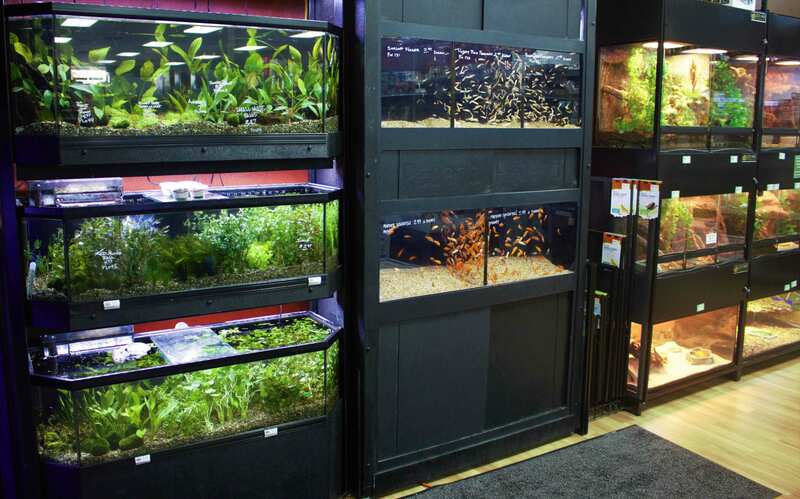 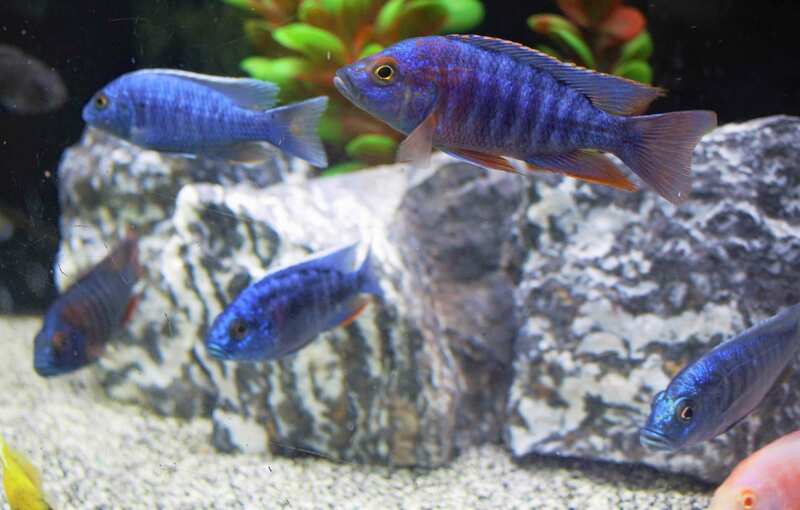 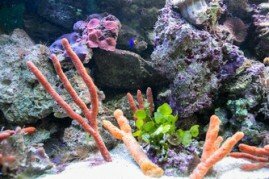 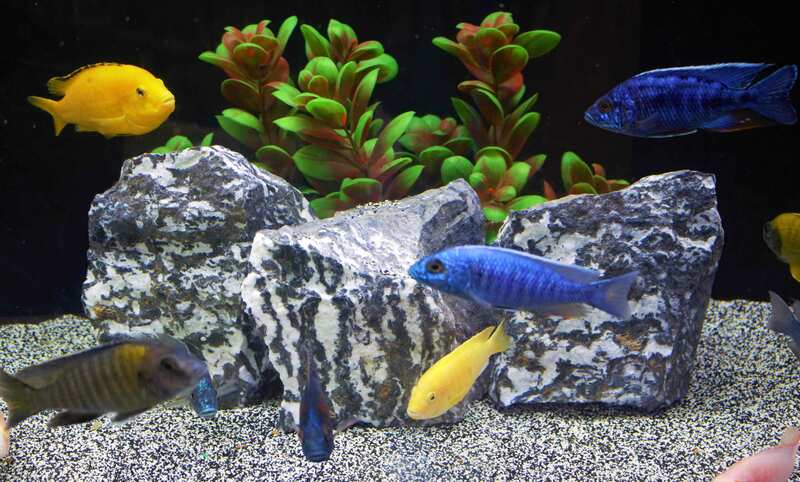 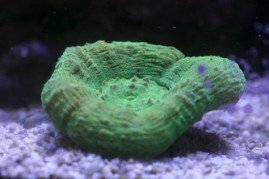 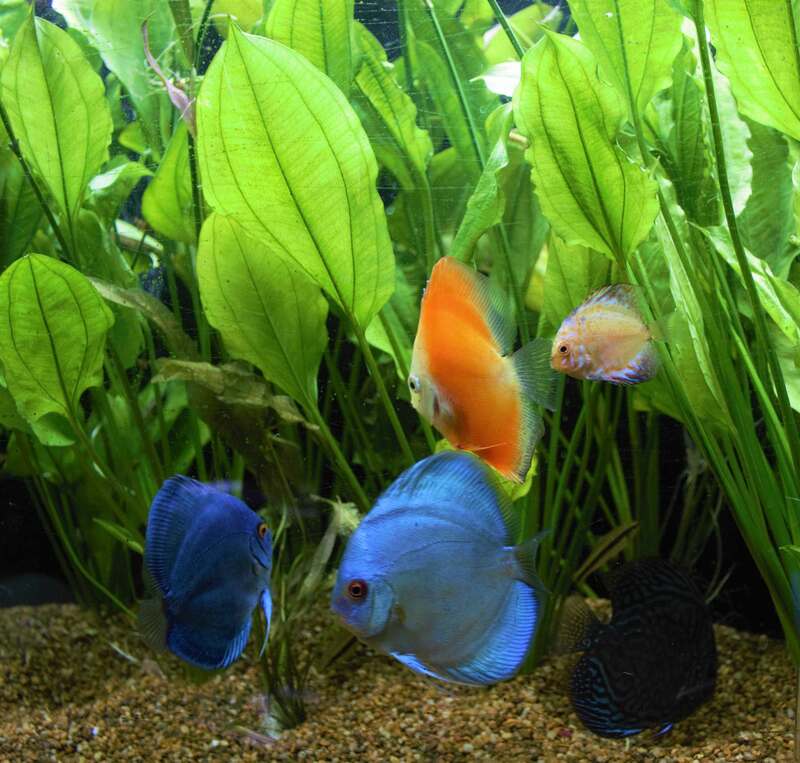 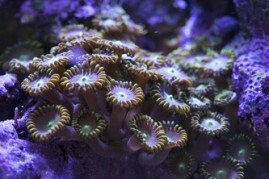 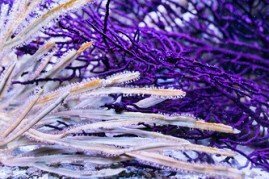 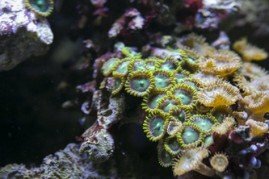 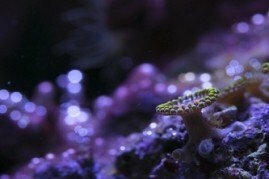 We carry multiple varieties of plants, fish, and invertebrates. 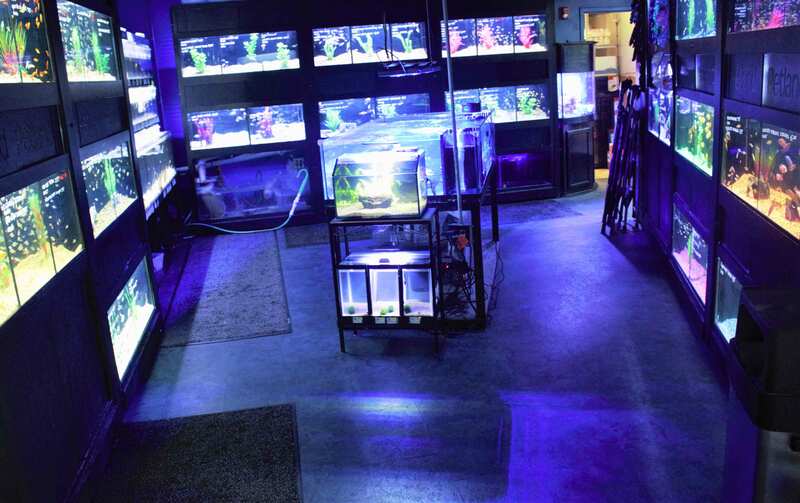 Our inventory fluctuates on a daily basis, so come by and see what we have. 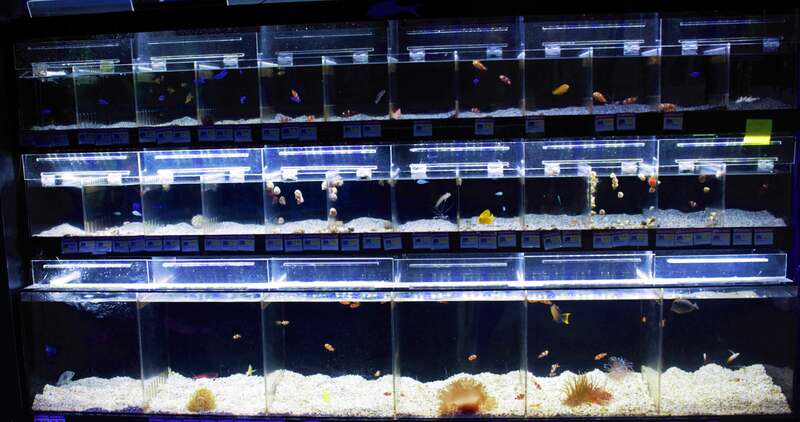 If we don’t have what you want, we will find it for you. 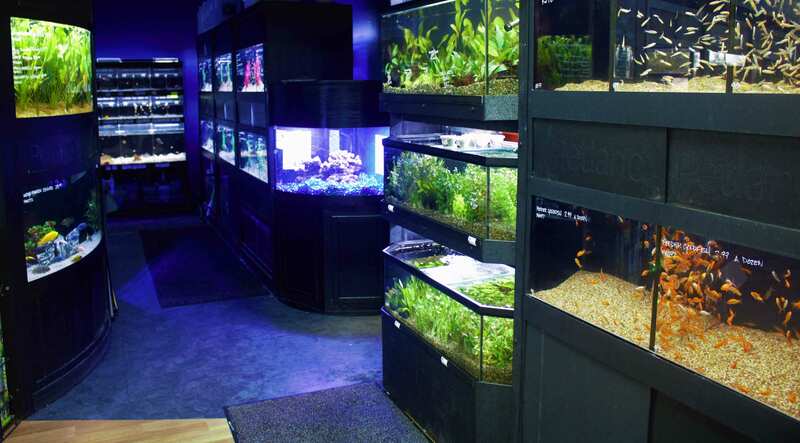 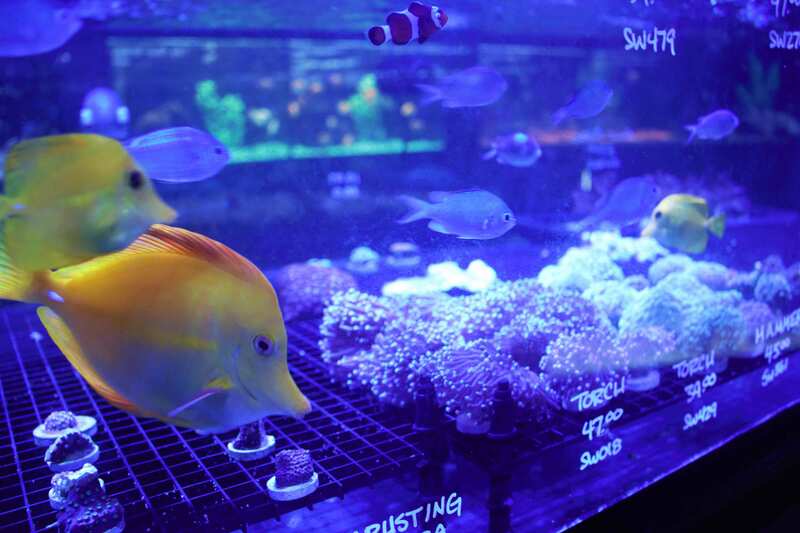 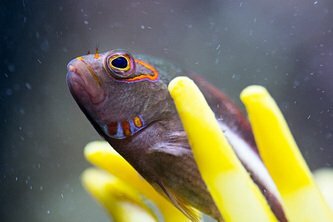 We also carry all of the supplies you will need to take care of your fish’s 4 basic needs.